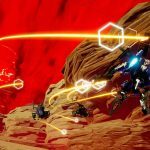 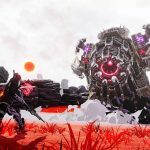 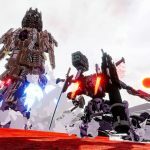 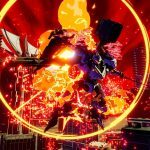 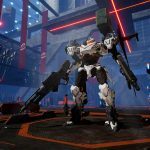 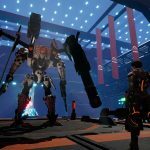 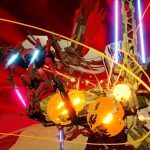 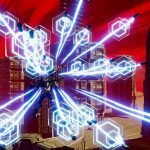 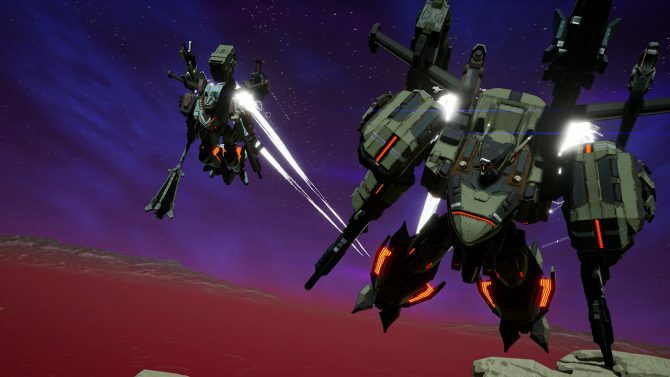 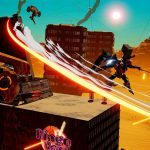 Daemon X Machina gets the first screenshots and information from Nintendo, showing the unmistakable style of Shoji Kawamori. 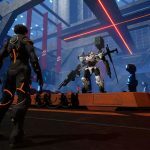 Following the reveal during Nintendo’s Direct presentation from E3 2018 in Los Angeles, the house of Mario and Zelda released the first screenshots and information about Daemon X Machina. 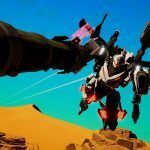 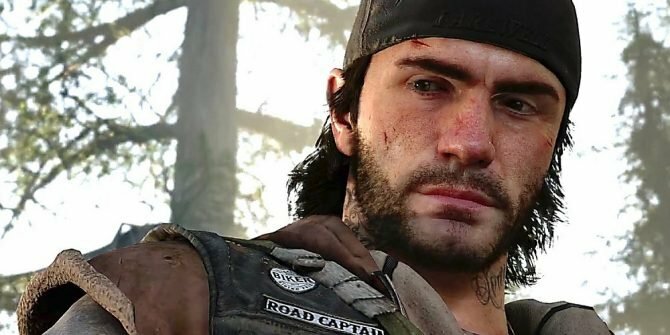 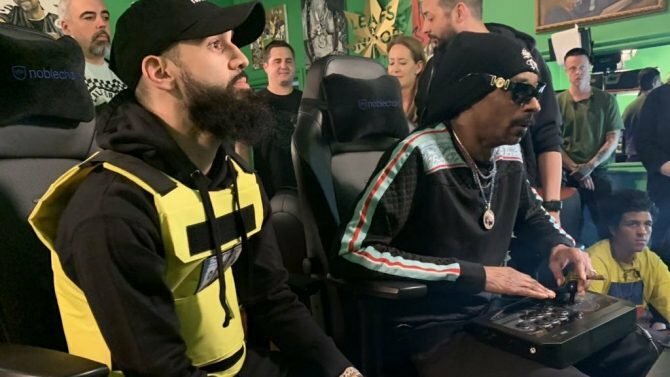 The game is in development at Marvelous First Studio and counts on an absolutely star-spangled cast. 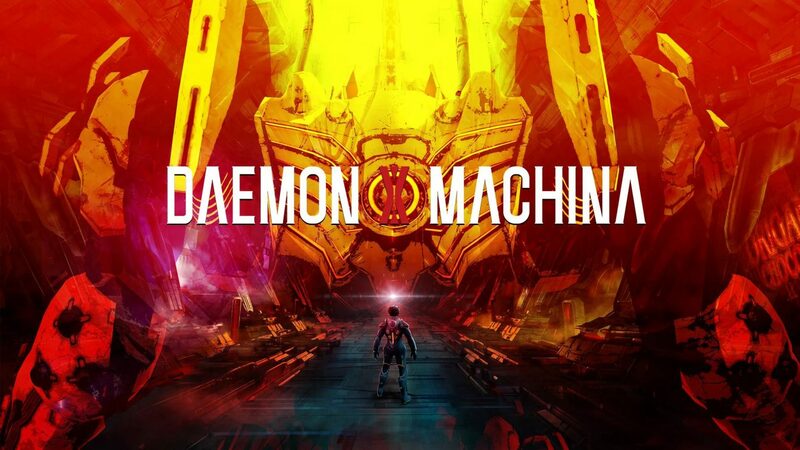 The mecha design by Shoji Kawamori, who is basically a mecha design god known from countless anime series including the Macross franchise, alongside video games like the Armored Core series. 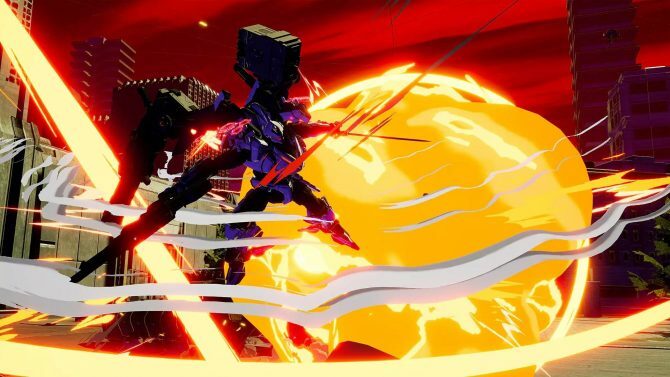 Armored Core 2 and 3 Producer Kenichiro Tsukuda is joined by No More Heroes and Fire Emblem character designer Yusuke Kozaki, Soulcalibur composer Junichi Nakatsuru, alongside Ryo Hamamoto known for the Tekken series. 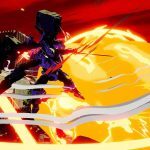 Monster Hunter Stories Director Ken Awata and Chief Designer Ken Karube complete the rich picture. 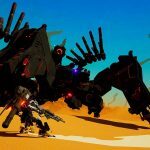 We also get an official description directly from Nintendo, alongside a list of features. 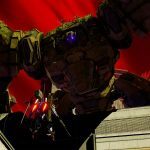 You can check out the gallery below. 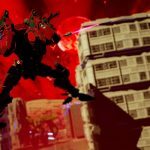 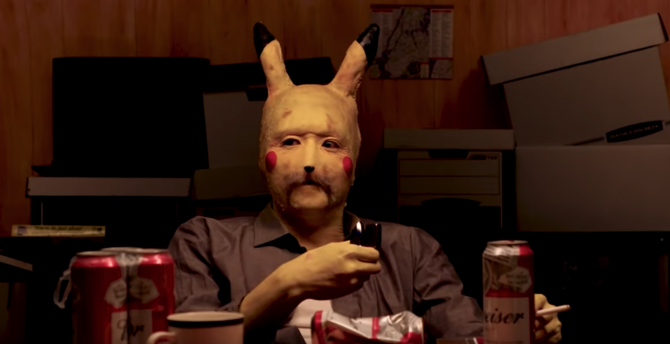 Of course, this was just one of the many news shared at Nintendo’s E3 presentation. 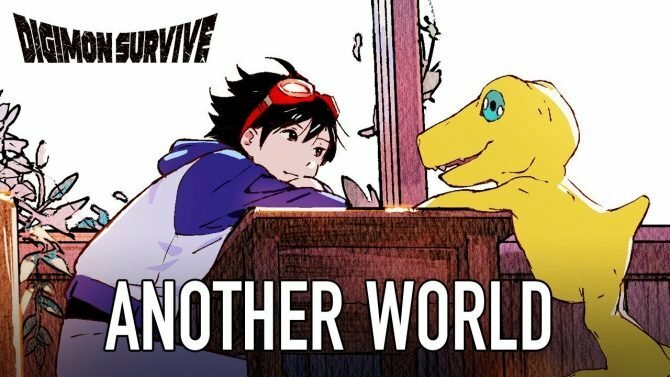 If you want to check out the rest, you can enjoy the full recording. 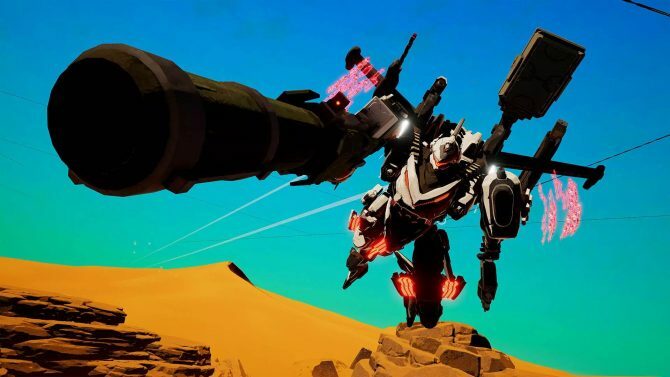 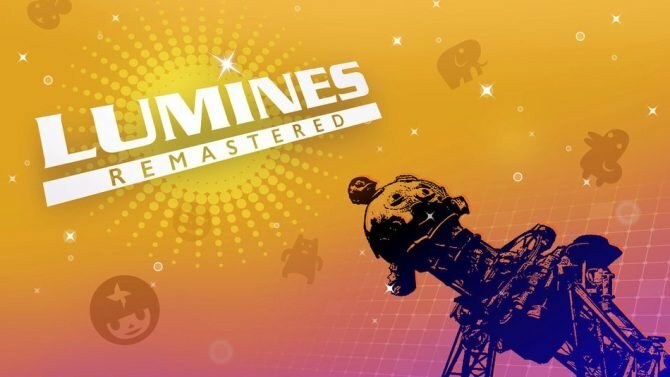 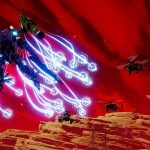 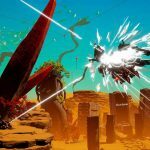 Daemon X Machina's Prototype Missions demo is a fantastic way for players to get a taste of Marvelous' upcoming mech-based combat game.